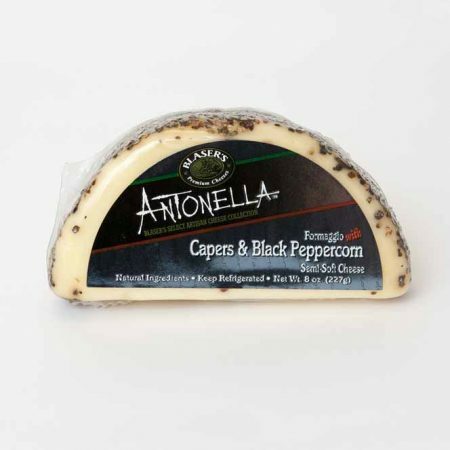 View cart “8oz Antonella Capers and Black Peppercorn” has been added to your cart. 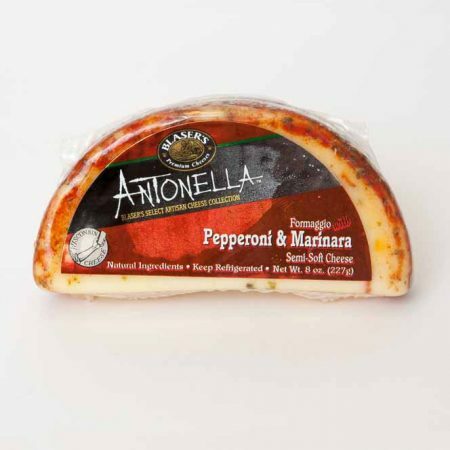 A Semi-Soft Artisan Cheese. 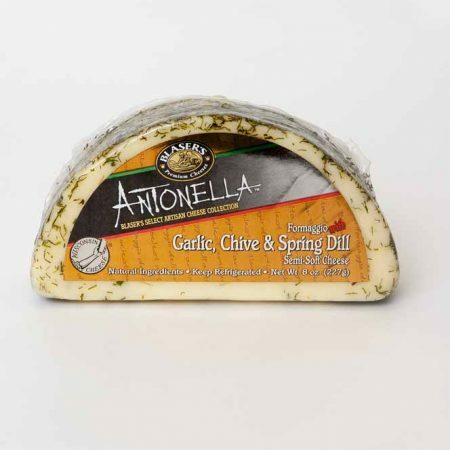 The Antonella line is a selection of pressed curd, semi-soft cheeses made with whole cow’s milk. 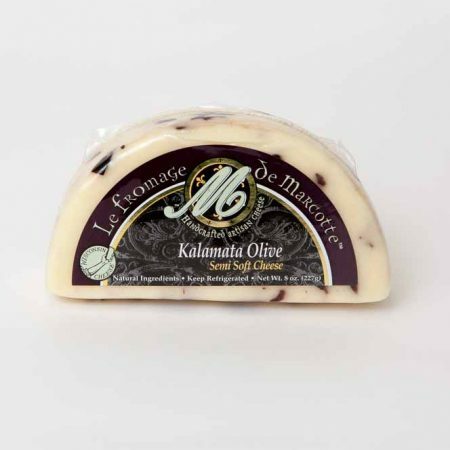 Each cheese is infused with a natural ingredient, aged and then hand-rolled in a spice, lending both a sophisticated taste and beautiful appearance. 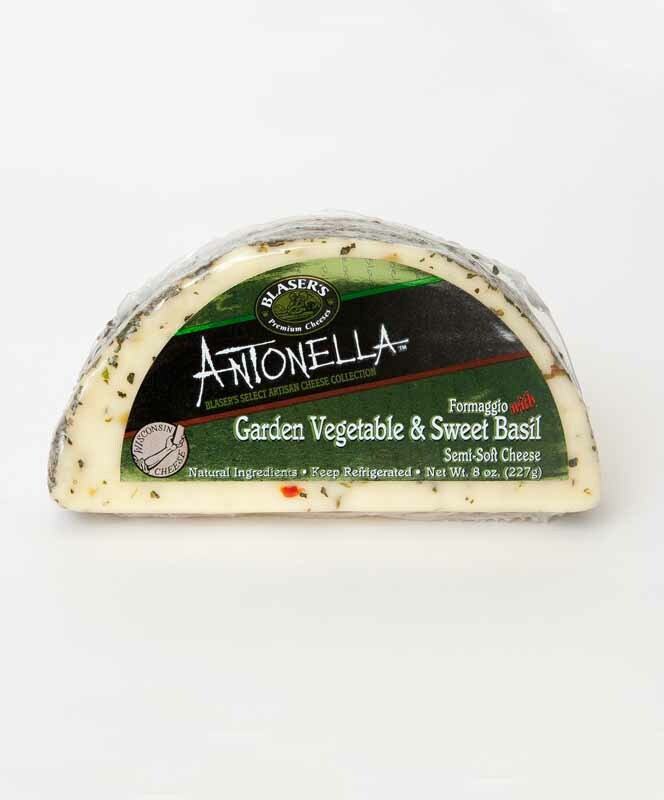 These small batch cheeses have a creamy texture and, depending on age, range from a mild to slightly sharp profile.